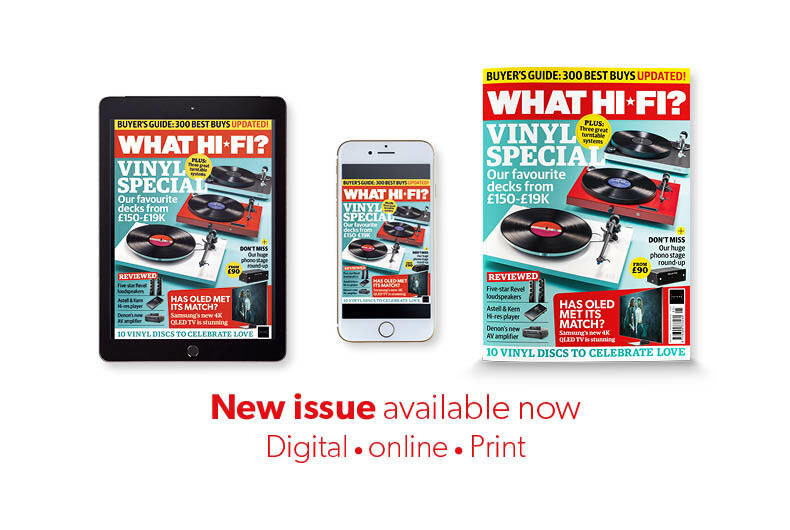 “Vinyl lovers have simply never been better catered for,” affirms the magazine, rejoicing in “vinyl’s second coming.” But this can make it a tad tricky to identify one’s deck of choice, given the vast array of choices on offer. Luckily What Hi-Fi? 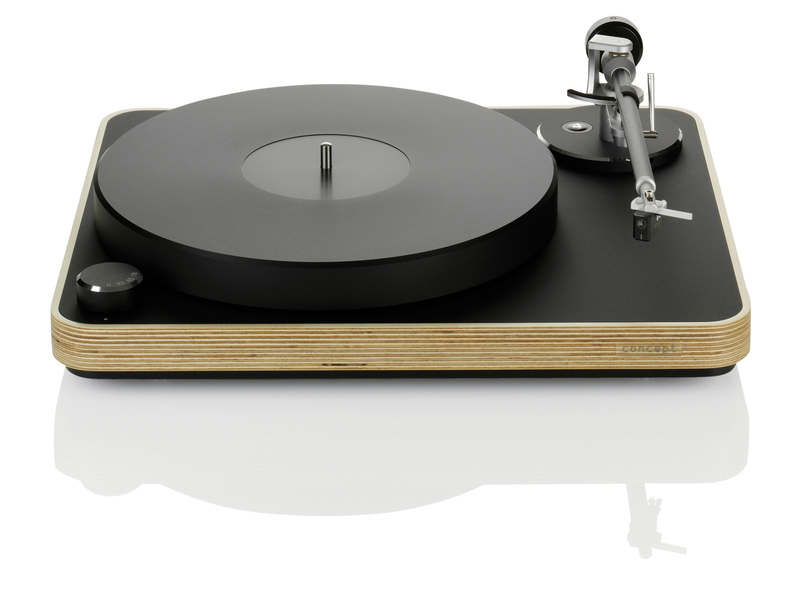 is on hand to help, opening with a round-up of 15 of its current favourite turntables. Among them is, of course, Clearaudio ‘plug & play’ Concept, recipient of a record-breaking seven What Hi-Fi? awards over the years, alongside a raft of other international media accolades. 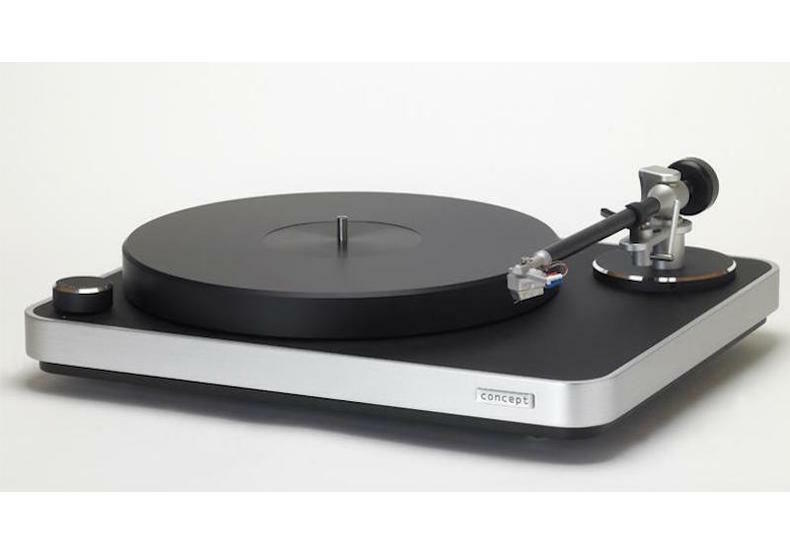 The Concept is equally popular with music lovers worldwide – so much so that Clearaudio now offers this much-loved turntable package (including tonearm and phono cartridge) in a range of different editions. Here, we have the Concept MM which is fitted with Clearaudio’s own Concept MM cartridge (there’s also an MC version available) and Verify Direct Wire Plus tonearm. Towards the upper end of the featured price range we find Clearaudio again, this time with the Innovation Wood turntable package. 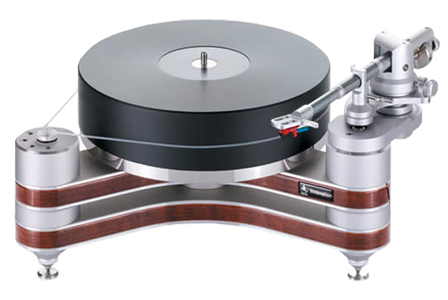 “This is an astonishingly well-built turntable that combines rugged build with exceptional quality of fit and finish. And we do mean exceptional. Even by the standards of stratospherically priced kit, this package is something special.” Completing the package are the Universal tonearm and DaVinci V2 phono cartridge. “This trio is world-class. There’s a real feeling that the three components are digging up every tiny bit of information from the record groove. All this content is skilfully organised and delivered with breathtaking composure.